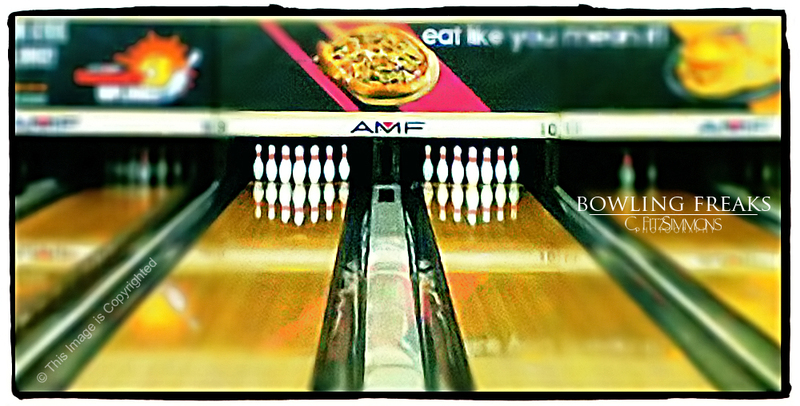 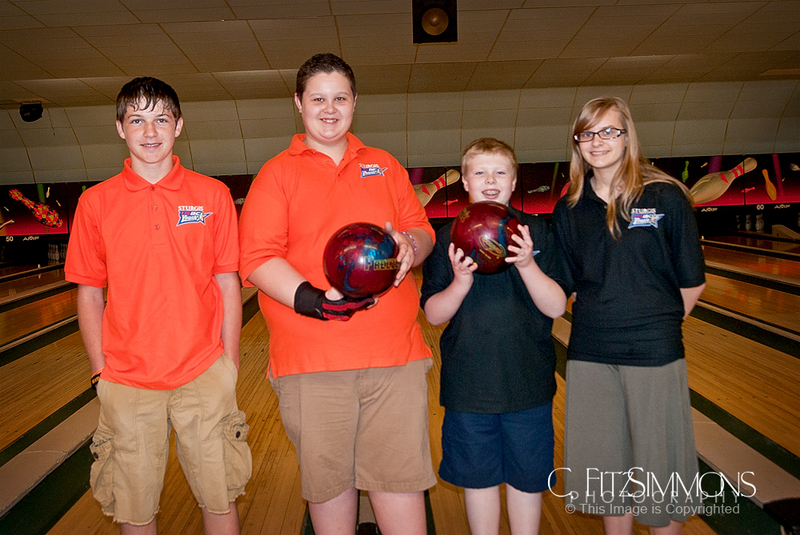 Michigan State Youth Bowling Tournaments 2012. 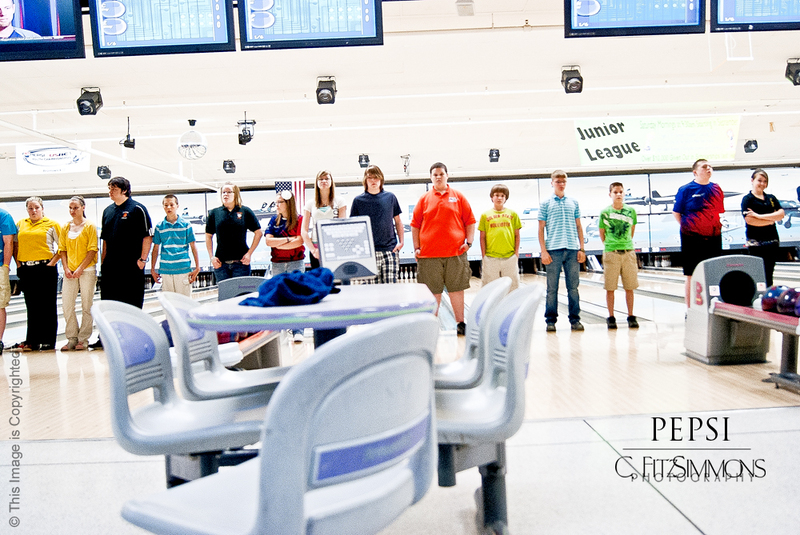 We spent the weekend in Flint, MI and watched hundreds of children, young men and young ladies bowling their little hearts out. 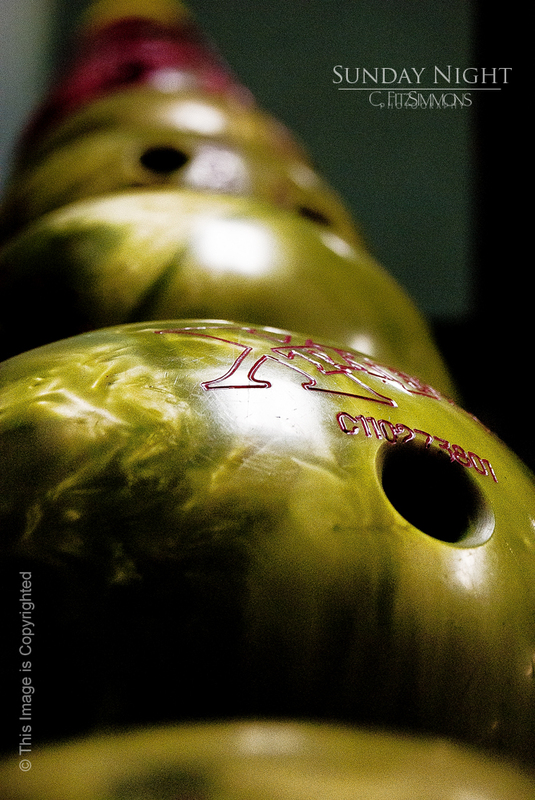 I am so proud of my sweet, sweet boy who bowled well in singles and doubles and not so well in the team event and who helped a boy from the Thumb area find his mark so that he would do well and who, despite worrying about letting his team down, didn’t let his worry set his mood.